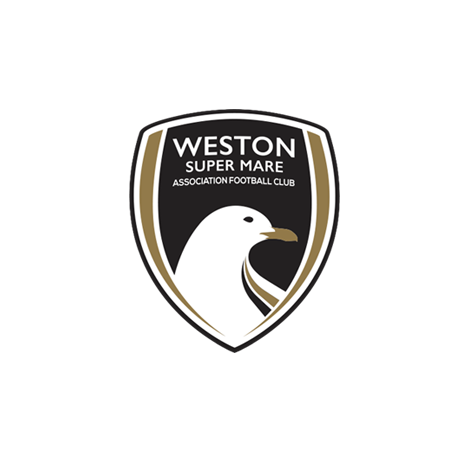 We’ve received confirmation that the Bristol City defensive trio of George Nurse, Tom Harrison and Aaron Parsons have all extended their loans with Weston until the end of the 2018-2019 season. 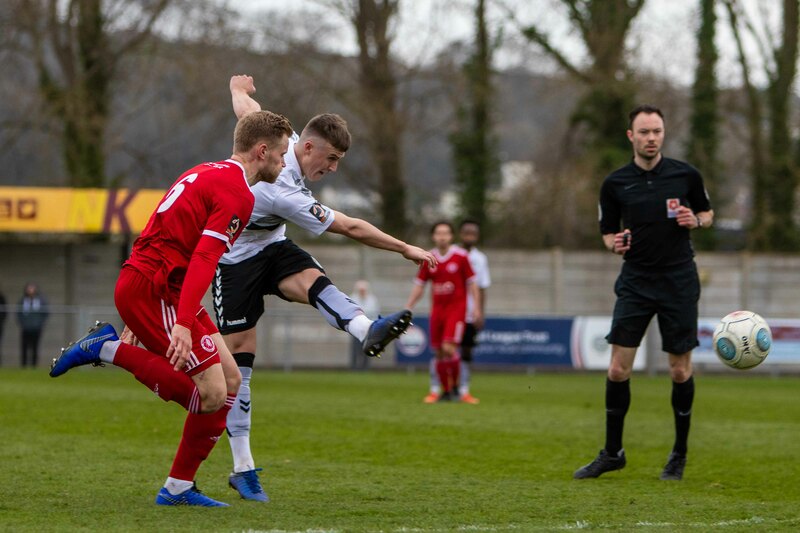 Since arriving in the summer, left-back Nurse has missed two games all season due to injury, making 34 appearances so far and scoring three goals, coming against St Albans City, Salisbury and Slough Town as well as his defensive play solidly improving as the season has progressed. Harrison arrived on loan at the start of January and has helped to improve the Seagulls defensively, making four appearances (one game at right-back and three games at centre-back). 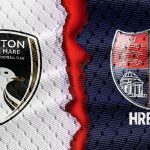 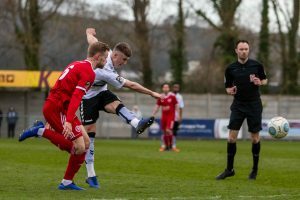 Harrison came to the Woodspring with already plenty of first-team experience, having appeared almost 50 times in the Southern League for Yate Town and Paulton Rovers as well as making two appearances for Hereford earlier on in the season. 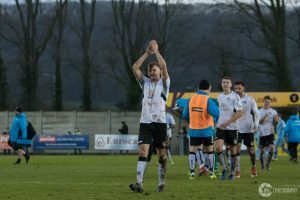 The centre-back said “I’m really enjoying my time at Weston and I’m delighted to be signing for the rest of the season. 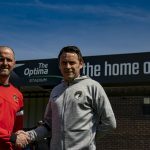 The lads are a great bunch and we’re looking to push on up the table”. Parsons extends his loan at the Woodspring again having enjoyed two previous loan spells under Marc McGregor in BS24, and the centre-back has currently made eight appearances of his second loan spell this season, his first one disrupted by injury in August, as well as Parsons ending the 2017-2018 season on loan with the Seagulls. 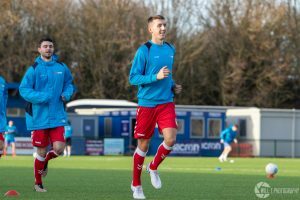 The 20 year-old said “I’m looking forward to staying until the end of the season and hopefully playing my part in helping Weston stay in the division”. 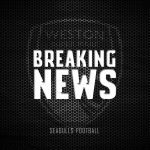 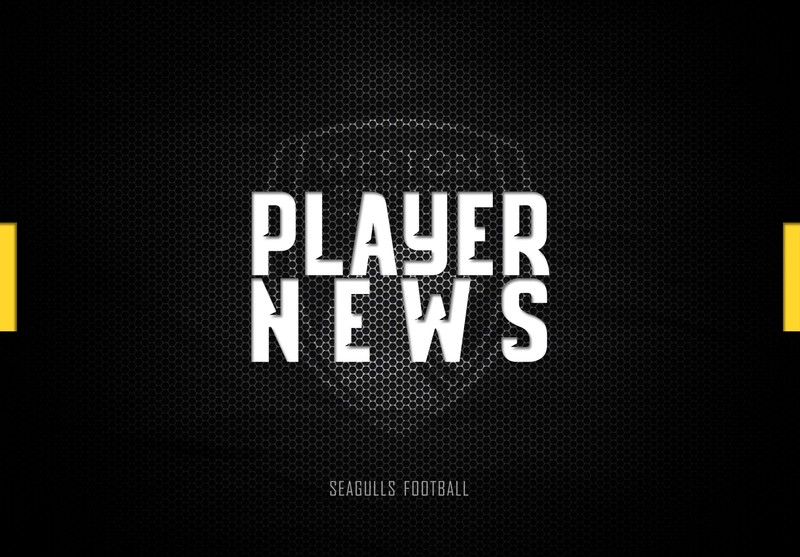 We are excited to have the three players extend their loans with Weston until the end of the season, and look forward to seeing them all continue to grow as players.